Eugenia Huguenin-Elie graduated from the University of Fribourg where she obtained both a Master degree and Certificate in Transnational Law. She is currently a trainee lawyer in our firm. 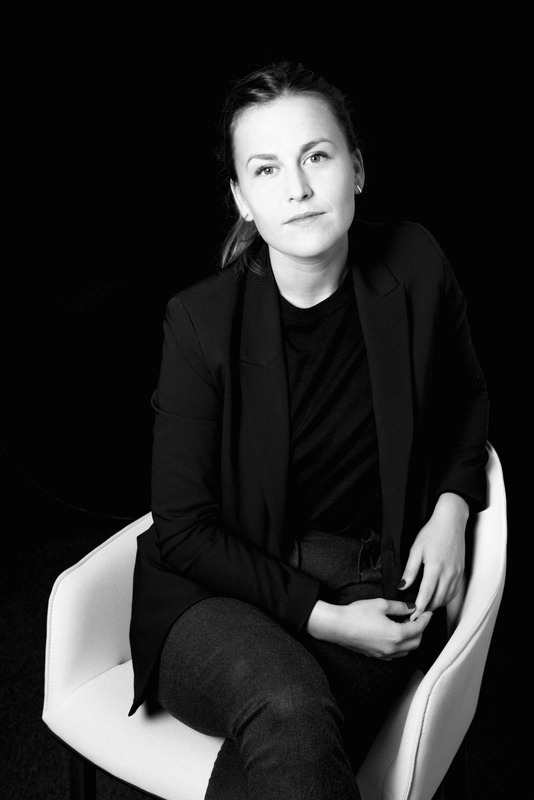 Before joining the team in January 2018, Eugenia graduated from the University of Fribourg where she obtained both a Master degree and Certificate in Transnational Law. During her master program, she spent two semesters as an exchange student at the Center for Transnational Legal Studies in London and at Zurich University. Her Master’s thesis subject was about Copyright issues in relation to image search engines contents. She also wrote one essay on Illicit transfers of cultural property.